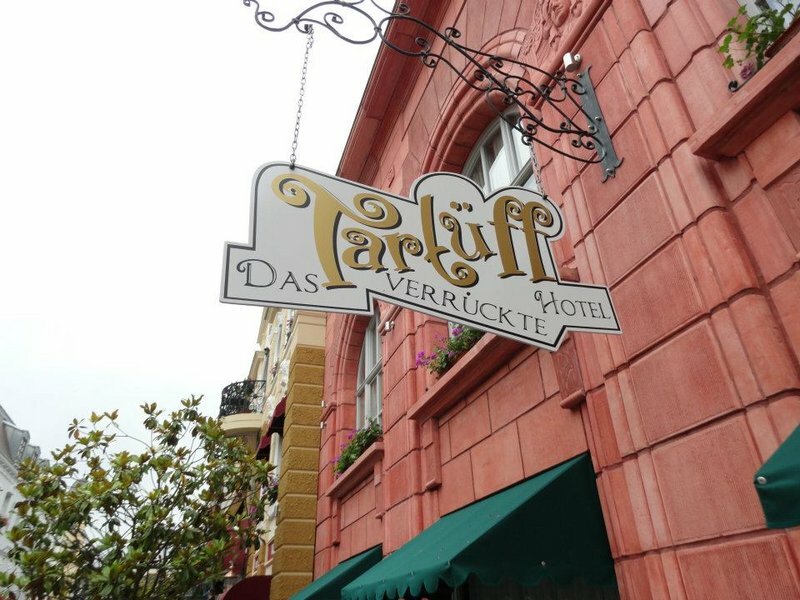 The park is broken into seven regions: Klugheim, Africa, Germany, China, Mexico, Fantasy, and Mystery. Klugheim is the newest area and has two of the newest coasters Taron and Raik. The major thrill rides are Black Mamba (B&M invert), Winjas (custom dual-track Maurer Sohne spinner with surprises), Mystery Castle (Drop Tower and show), River Quest (boat ride), and Talocan (impressively themed Top Spin). 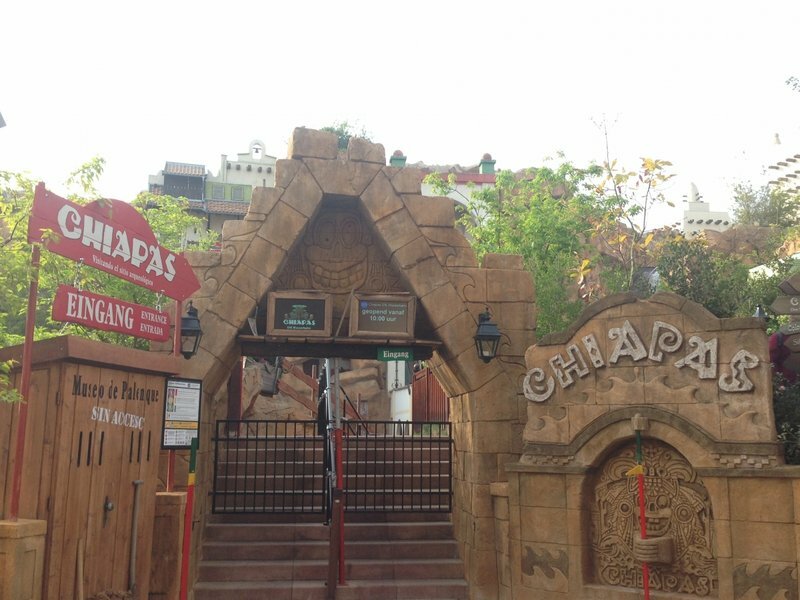 Chiapas is a highly themed log flume, Colorado Adventure is an above-average mine train, and the park has plenty of indoor attractions: Feng Ju (Mad House), Silbermine, Geister Ricksha (Ghost Train), and the incomparable Hollywood Tours. Each area of the park serves food "native" to that region. The best food can be found in the traditional German offerings, along with the lo mein cart in China. The park is generally open from April to early November--check the park website for specific hours. The Winter Experience runs from late November through early January--consult the park website for specifics. The indoor rides and shows are open during the Winter Experience. Bus service is available from the Bruhl Train Station (Hauptbahnhof Brühl). There are two incredible, immersive top-notch hotels on site with the four-star-rated Hotel Ling Bao (Chinese theme) and three-star-rated Hotel Matamba (African safari theme). Hotel Ling Bao also has the rooftop Dragon Bar, but hours are limited. For a more rugged experience, families can opt for Smokey's Digger Camp, where you can hook up your RV or rent teepees and tents. A limited number of Quick Passes are sold each day. 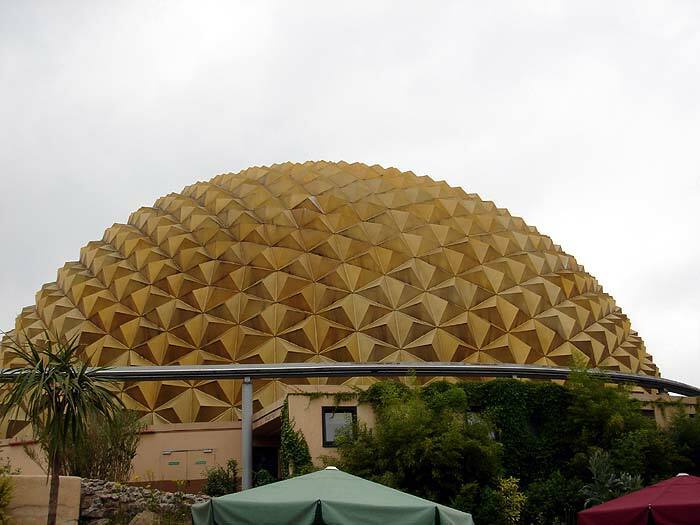 The park offers traditiontal theme-park shows--singing, dancing, ice skating, acrobatics, magic, and stunts--in various venues. 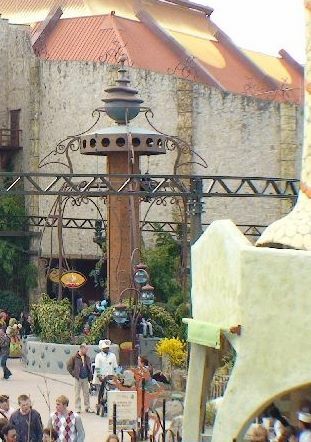 In 2010 the park introduced an outdoor spectacular with music, acrobats, artistry, and mechanical machines featuring the park's six mascots. 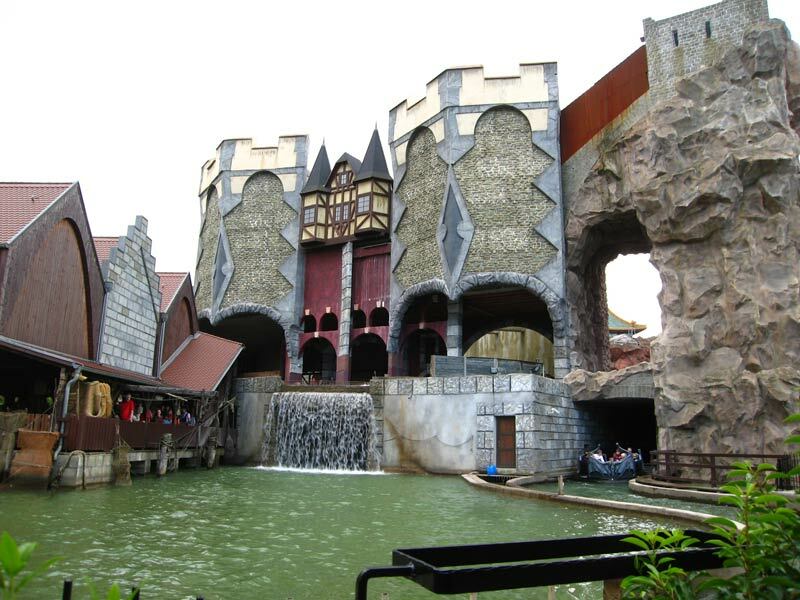 Phantasialand is an interesting park. 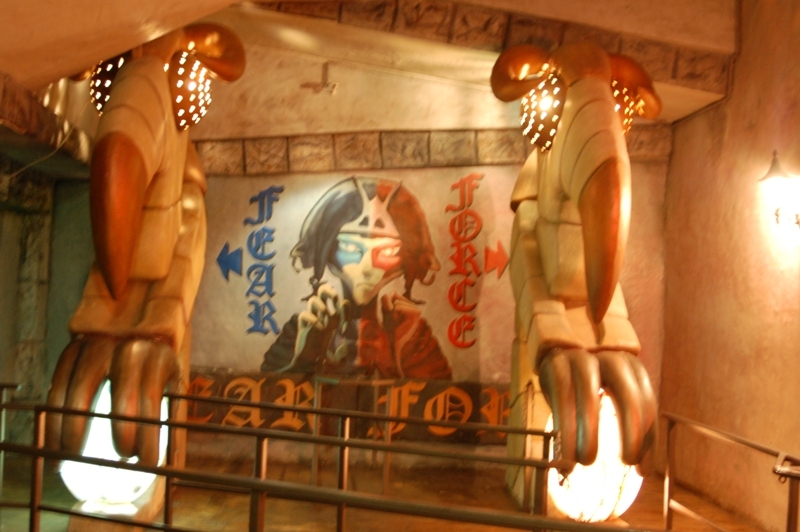 Some rides are incredibly themed, some provide intense thrills, some are just downright odd but are all quite fun. 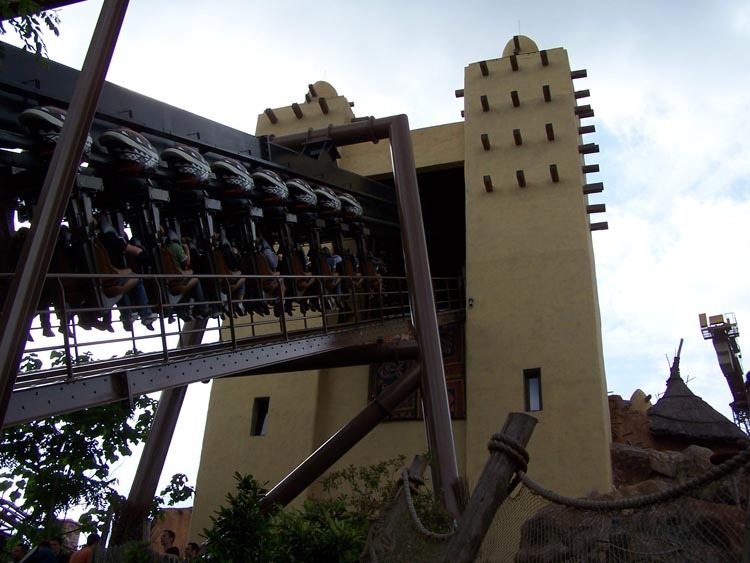 As far as theming goes, Taron, Raik, Black Mamba, Chiapas and Talocan are some of the best of their kind. For uniqueness, Winjas is just a surprise-filled "two-of-a-kind" coaster. 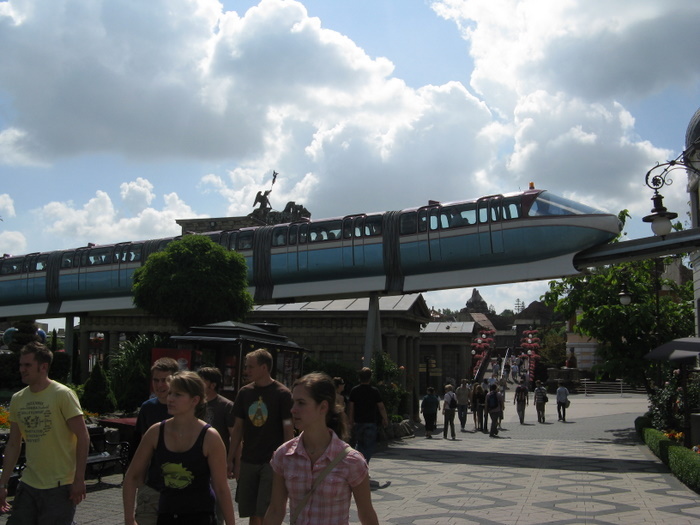 The park has placed many rides within buildings that may be hard to find, so you best come prepared to not miss anything. 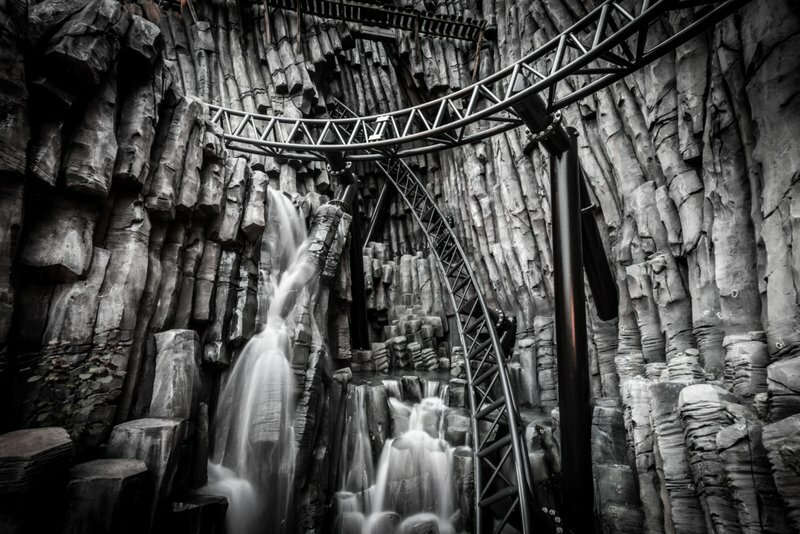 Phantasialand is an amazing park. I live only 20 miles away, so I visit it at least once a year. 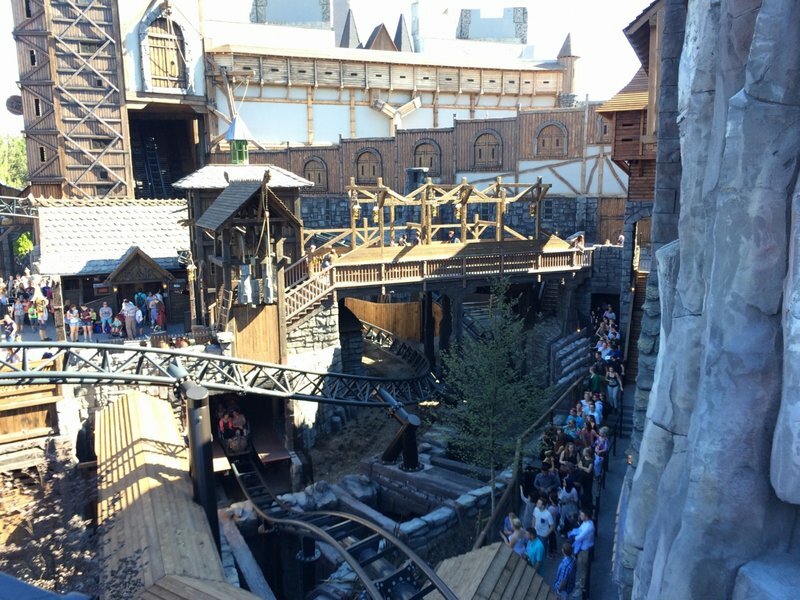 I might be a bit biased here, but having been to Orlando a few months ago I can say Phantasialand holds up with Universal Studios/Islands of Adventure easily. 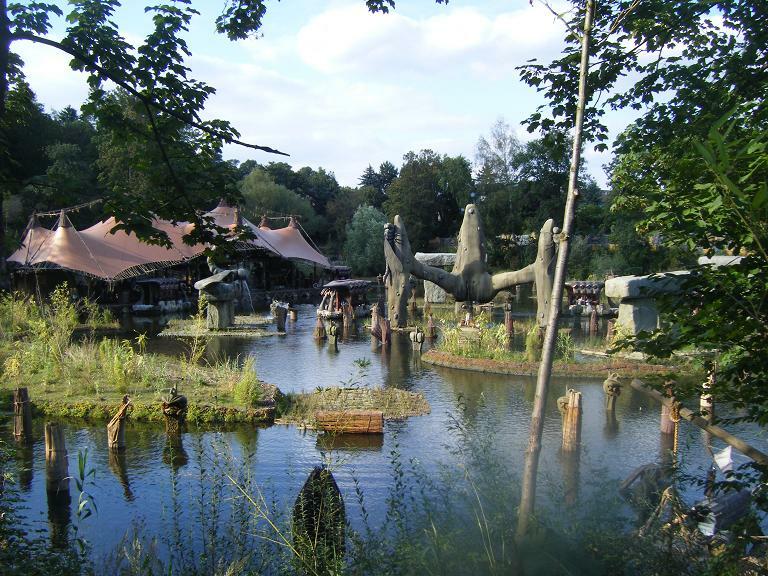 Amazing theming, some great attractions, a beautiful atmosphere and only half the price. The park is certainly great for kids, but I'm more of a thrill seeker and am always very satisfied with their range of rides. Black Mamba, the Winjas are brilliant coasters, Chiapas one of the best log flumes you'll find, Mystery Castle one of the most amazing drop towers ever built. The colorado mine train is great, River Quest is a blast and they're building Taron, a 65mph launch coaster right now. 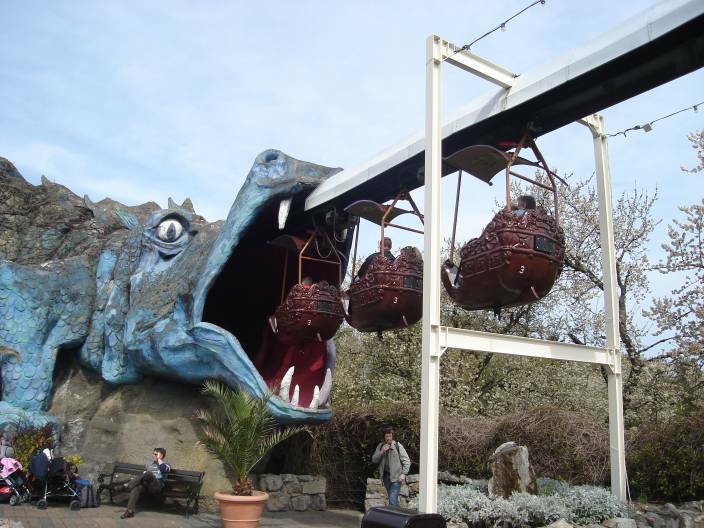 This is an amazing park with some very unique rides for families and for thrill seekers. Black Mamba is the best themed coaster I've ever been on, The Winjas are two amazing spinning coasters that are so unique and fun and Colorado Adventure is by far the best mine train I've ridden hands down. The Rapids is also one of the best around because again of how it really differs from the traditional rapids ride with its vertical lift and several drops. 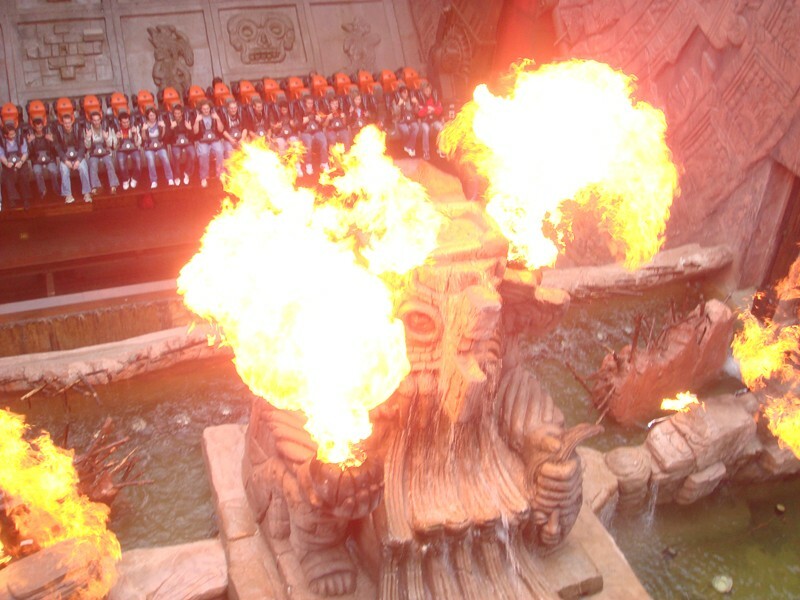 The theming at Phantasialand is totally OTT in a great way especially the African and Chinese area of the park. The food is nice but in the summer expect to see wasps having a good tuck in to the food as well. I really loved this park. Everyone says that this park my need a few more "BIG" attractions but I think this park is fine the way it is. You have Black Mamba and Winjas as amazing and top attractions. The thing I love about this park is that there are so many unique rides here. 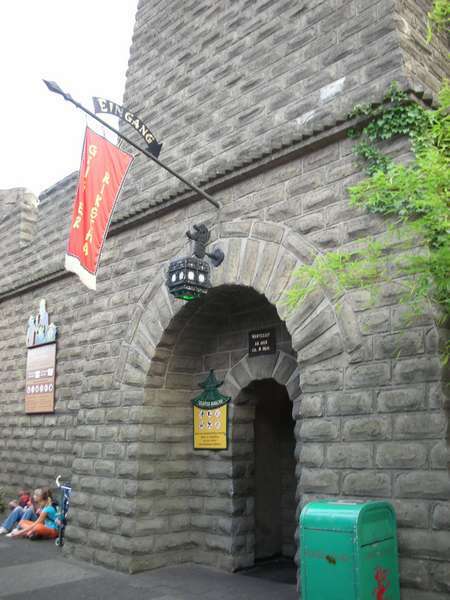 A drop tower inside a castle, the weird elevator lift raft ride and the awkward but amazing dark rides. 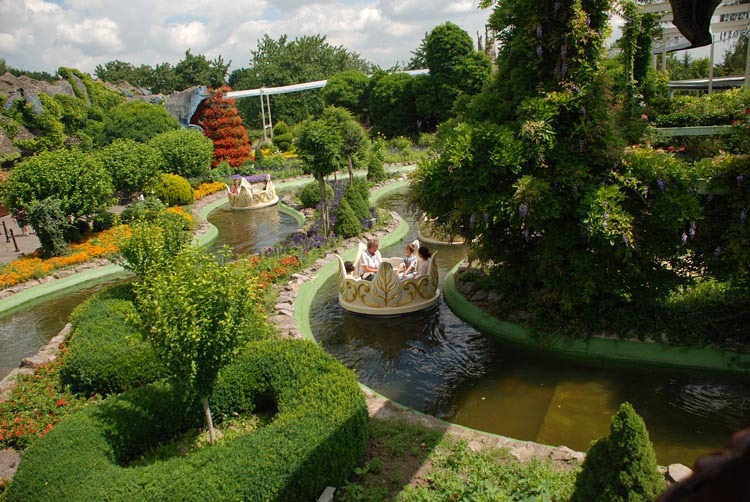 This is a great park for the whole family to enjoy and I highly recommend visiting it when you are in Germany. 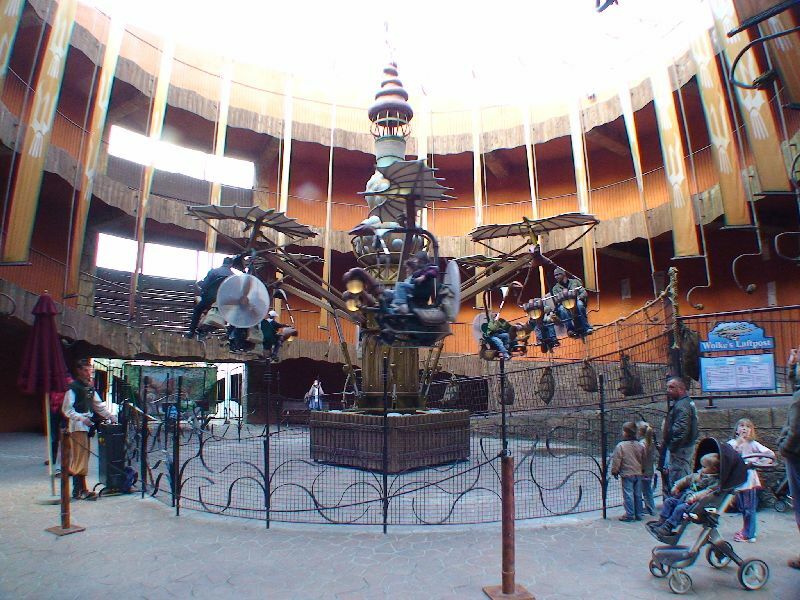 We've been numerous times to Phantasialand. I'd been there already at a very young age with my parents. The park really kept on getting better, better themeing, better rides. 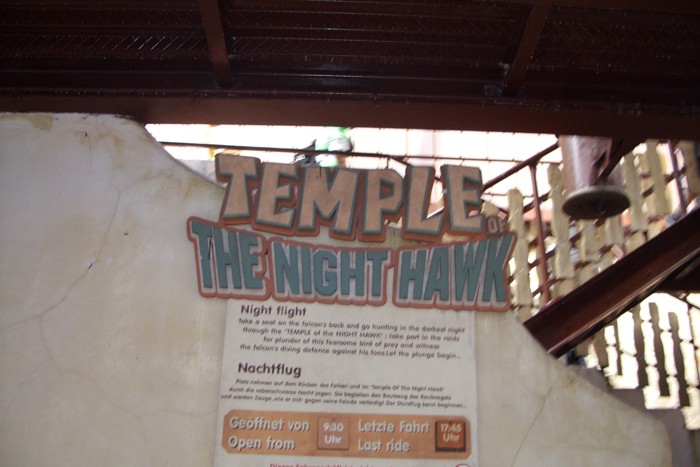 But some rides really have to get renewed or simply changed: Hollywood Tour and Temple of the Nighthawk, surely one of the most despicable dark-rides we've ever been on. This was a "sure why not" park when I was studying abroad that gave me one of my best days ever. 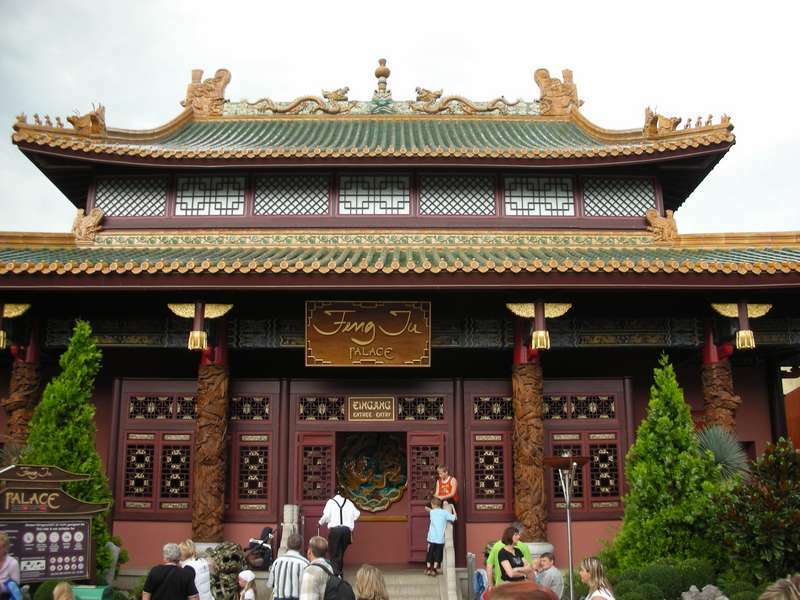 Theming is exquisite, with original characters (dragons) each having a land. 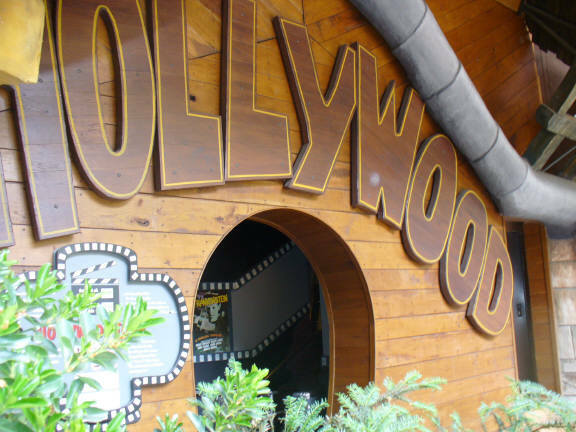 While some rides show their age (Hollywood Ride) the majority are heavily themed and very fun to ride. Black Mamba is one of the best B&M inverts around, and Winjas is very well done as well. The Top-Spin needs to be seen as well. Operations were above average, but could be a bit better. Park atmosphere is great. Food in park was a bit forgettable. Shows were very impressive, as well as many streetmosphere style characters. 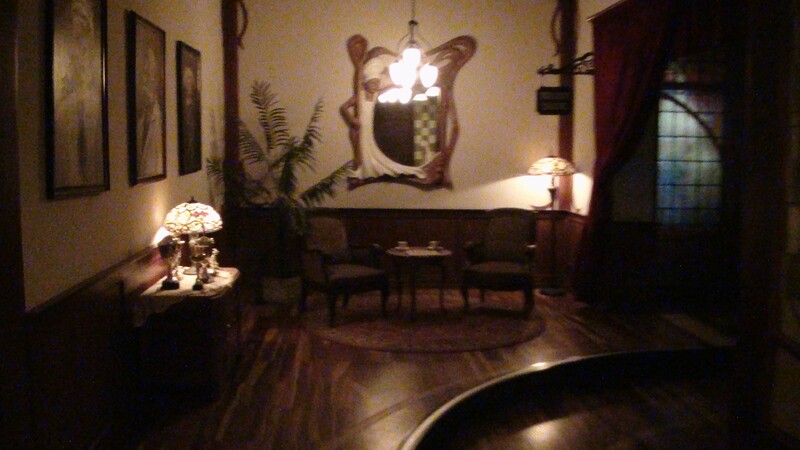 Hotels are brilliantly themed, and my stay at Hotel Ling Bao was certainly worth the price. Unique is the one word to describe this park. 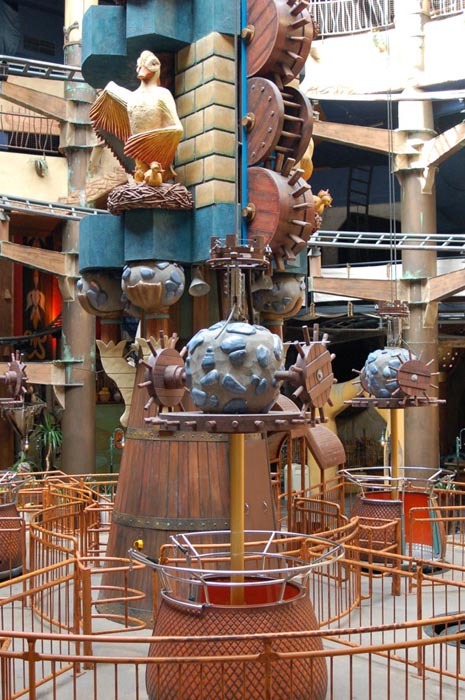 The theming is among some of the best ever. Black Mamba is a very fun B&M, and Talocan is my favorite top spin ride in the world! 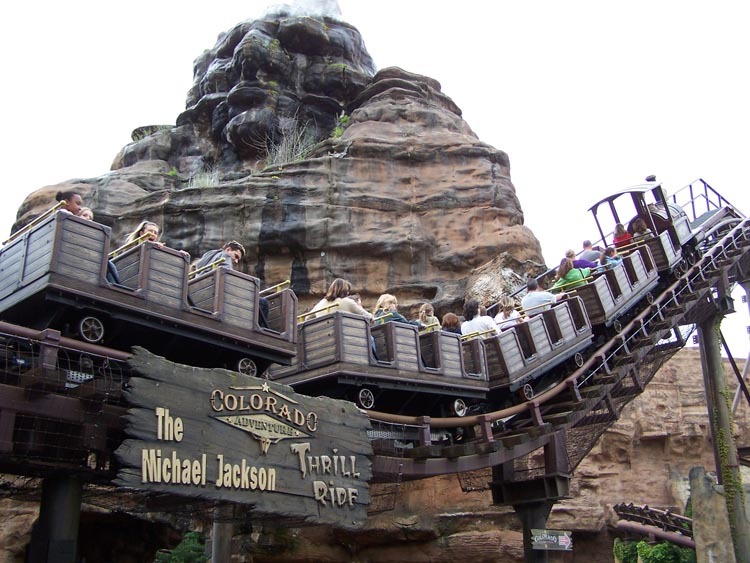 They have a great mine ride Colorado Adventure, and some of the most unique water rides you'll ever ride! The shows, hotels, and food is above par, but the true star of this park is Winjas, my vote for the most unique roller coaster on the planet. The things this ride does is almost unbelievable. The park also has Mystery Castle, a very messed up giant frog hopper style ride. 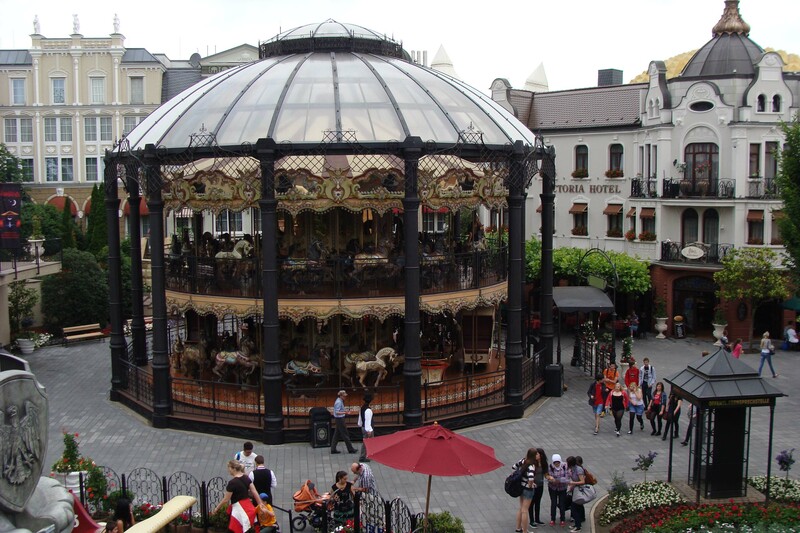 This park may be small, but it is for sure very complete and great for the whole family with lots of stuff for kids, teens, and adults. I highly recommend this park to anyone! 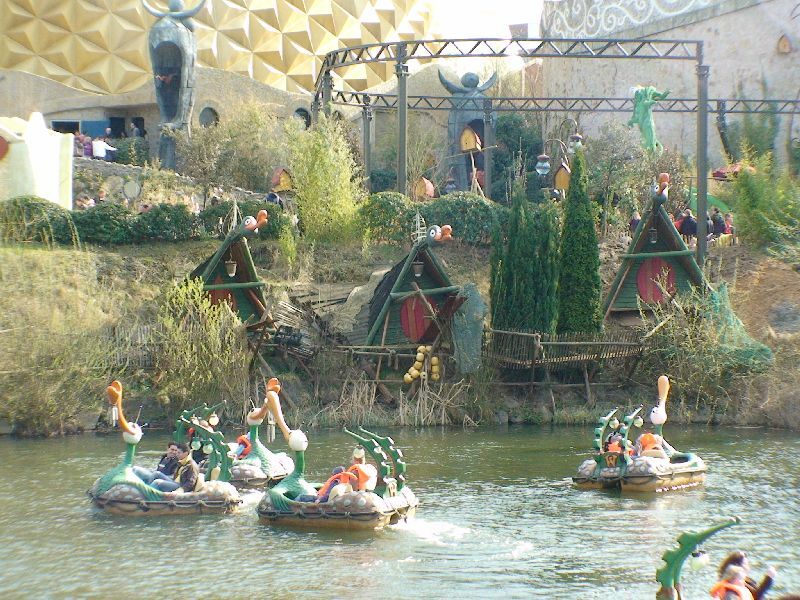 I've been to Phantasialand few days ago, this park really is amazing, we get lots of enjoyment, it's filled with mega themed rides! 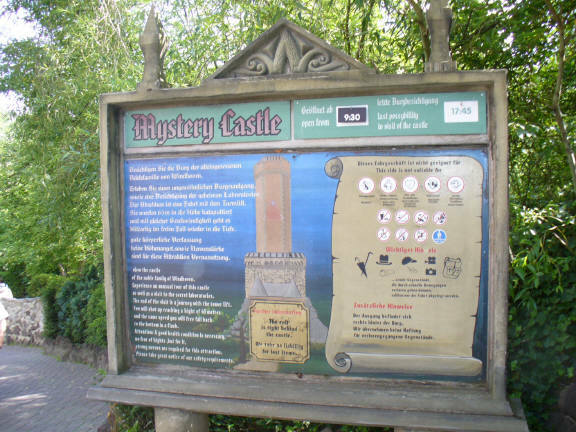 The must seen are Mystery Castle, River Quest, Talocan, Black Mamba, the 2 Winjas, the differents areas are perfect! 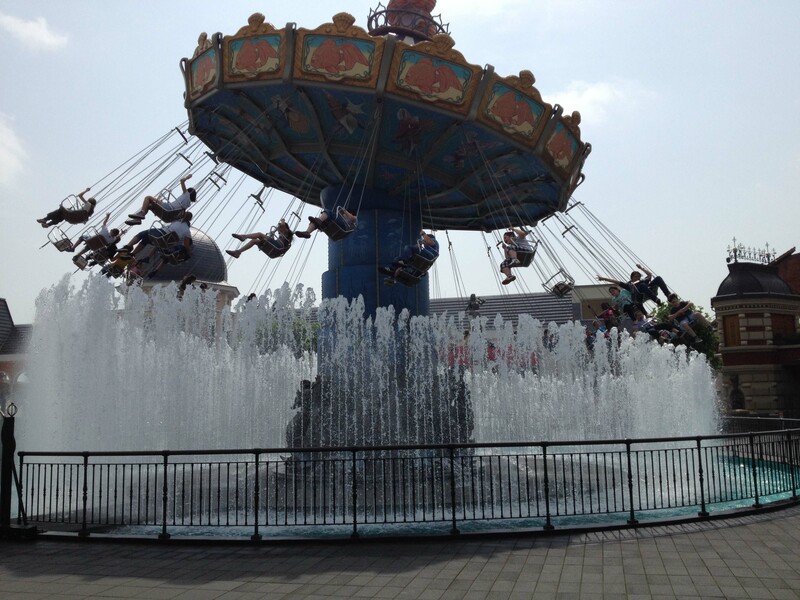 If you're a family visitor or a thrill seeker you'll get lots and lots of fun! Even black mamba is always worse a visit! Colorado Adventure is a very good mine train too! Dont forget the Winjas Fear and Winjas Force nice spinning coasters as well!